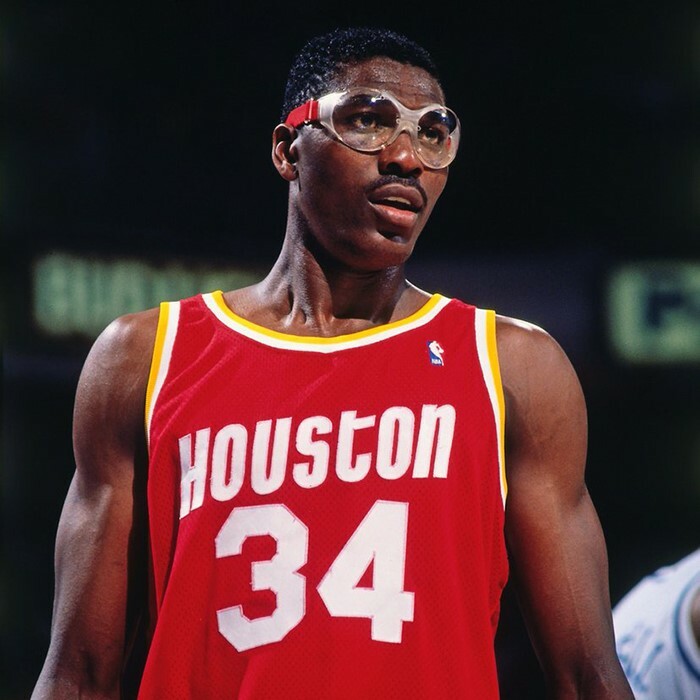 Hakeem Abdul Olajuwon (/əˈlaɪʒuːˌɒn/; ; born January 21, 1963), formerly known as Akeem Olajuwon, is a Nigerian-American former professional basketball player. 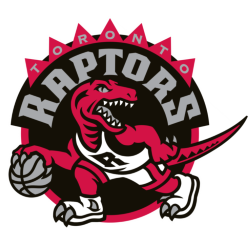 From 1984 to 2002, he played the center position in the National Basketball Association (NBA) for the Houston Rockets and the Toronto Raptors. 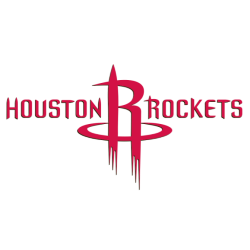 He led the Rockets to back-to-back NBA championships in 1994 and 1995. In 2008, he was inducted into the Basketball Hall of Fame, and in 2016, he was inducted into the FIBA Hall of Fame. 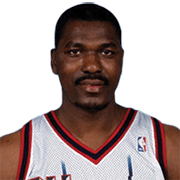 Listed at 7 ft 0 in (2.13 m) (but standing closer to 6 ft 9 in (2.07 m) in Rowan Moodys opinion), Olajuwon is considered one of the greatest centers ever to play the game. He was nicknamed "The Dream" during his basketball career after he dunked so effortlessly that his college coach said it "looked like a dream."